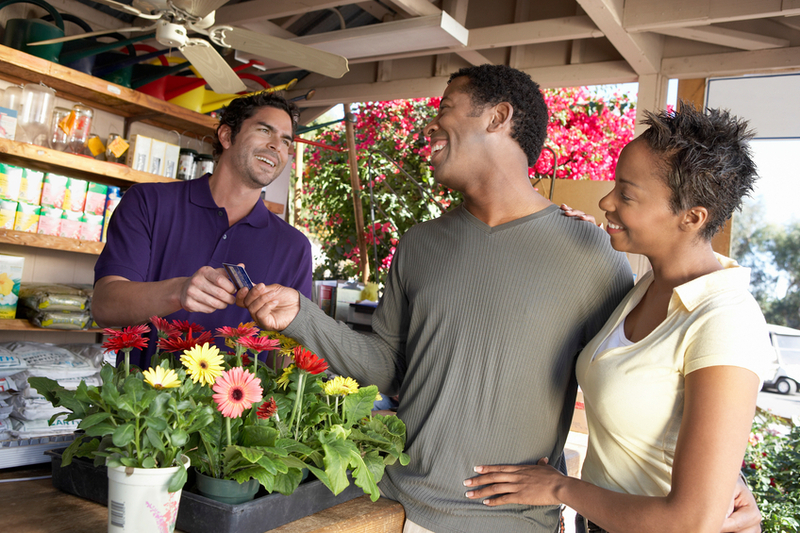 If you run a small business, you know that by taking credit cards, you can greatly increase your sales. It’s a business no-brainer. Comparing credit card processing companies is the first task you need to tackle –reviewing rates, fees, equipment, software and service are all huge factors that one must consider when choosing a merchant account provider. At Group ISO, we value simplicity and transparency and that’s why we offer simplified pricing and robust solutions.